Commuting by bike is set to become ‘easier’ in 2019 as new facilities are set up at stations across the country. 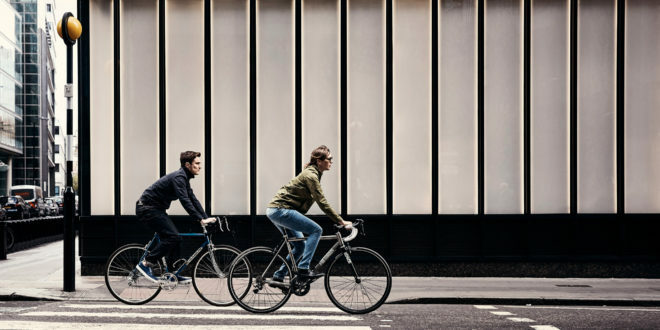 In the latest in a series of funding boosts, £1.6 million of Government investment will help people make cycling a ‘seamless part of their daily journey’, cycling and walking minister Jesse Norman has announced. 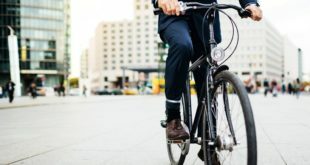 He said: “Improving cycling access to railway stations is good for cyclists and good for rail users, whether they’re commuters or tourists — and it has terrific knock-on benefits, by improving air quality, reducing obesity and increasing economic productivity. “That’s the purpose of the government’s Cycle Rail Programme. 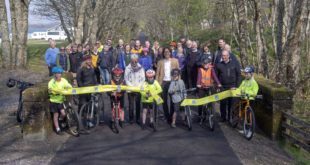 It has also led to improvements to infrastructure for cyclists in and around railway stations, for example a new cycle path in Buckinghamshire, which links Aylesbury Station and the National Trust’s Waddesdon Manor. 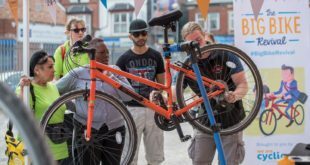 The programme has already tripled the number of cycle parking spaces at over 500 stations across the country, bringing the total to over 80,000. This includes the creation of Dutch-style cycle parking hubs at major centres, for example over 1,100 spaces in St Albans and almost 3,000 spaces at Cambridge station. The funding is available to Train Operating Companies and the Department for Transport will write to them in the near future to outline the application process. Xavier Brice, CEO of Sustrans, said: “Everyone should be able to easily access their railway station by bicycle or on foot. 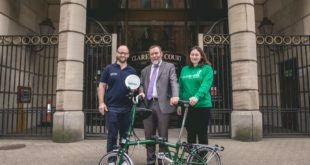 “This helps people make a healthy start to their journey while reducing local road congestion and car emissions.